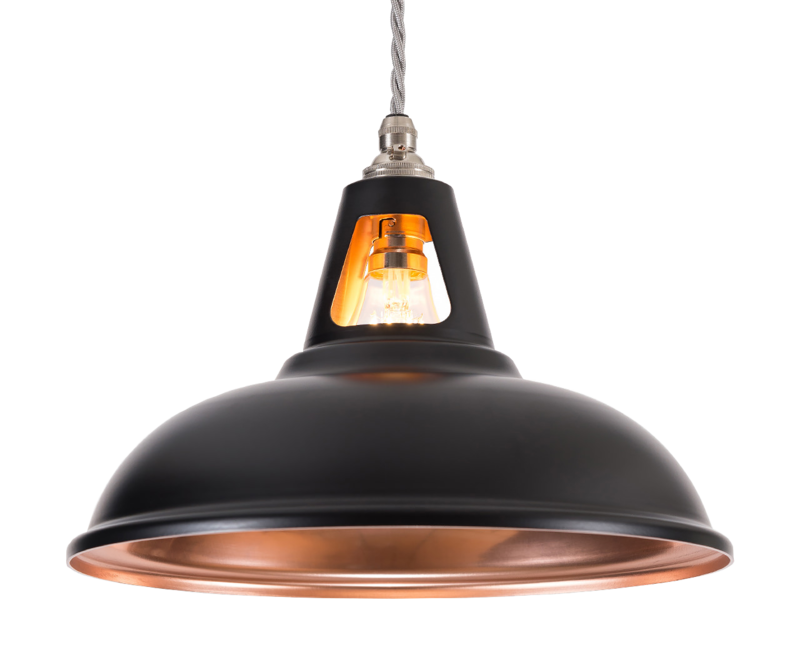 Fusion is the latest range of Coolicon lighting from the Artifact studio. 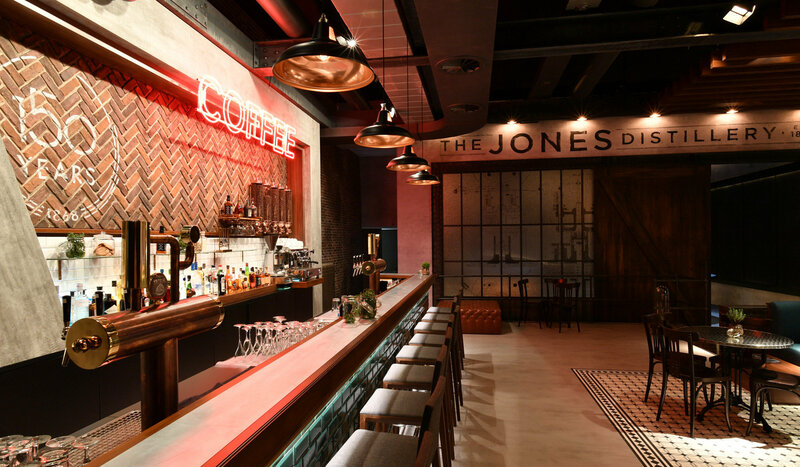 Launched last year at London Design Week, it has already been featured in flagship projects by WeWork and Eight Members Club. Most recently, our Supersized Fusion Pendants were used at an international watchmakers exhibition in Switzerland. Inspired by the sculptural works of Barbara Hepworth and Romain Langlois, the polished interior contrasts with the matt finish, creating a feeling of refined luxury. Designs by Alexander Lamont also influenced the Fusion range; his hammered bronze bowl with its gold interior is a glowing example of the effect we wanted to achieve. 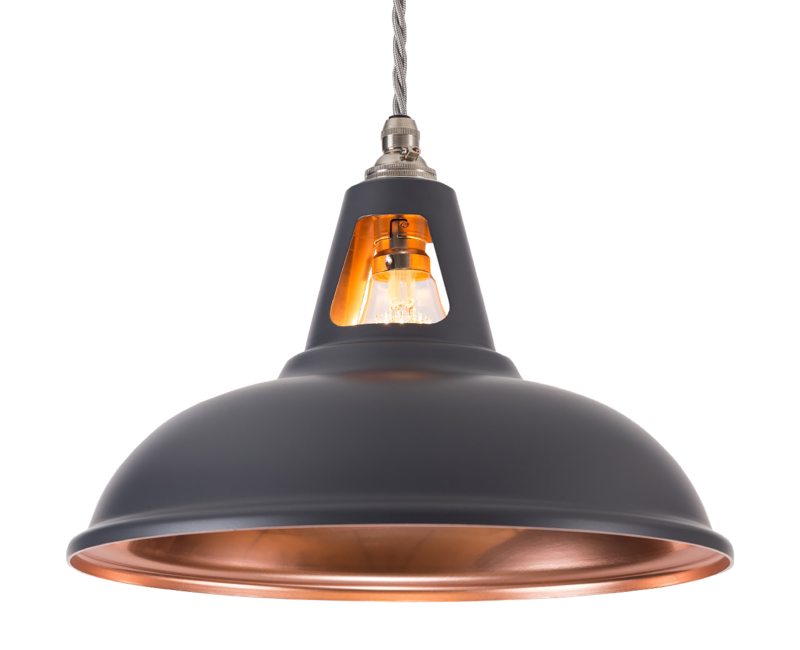 The warm copper on the inside of our shades almost emits its own light; once turned on, the bulb magnifies this effect. The above works by Barbara Hepworth, Romain Langlois and Alexander Lamont inspired our Fusion range with their unique textural combinations. 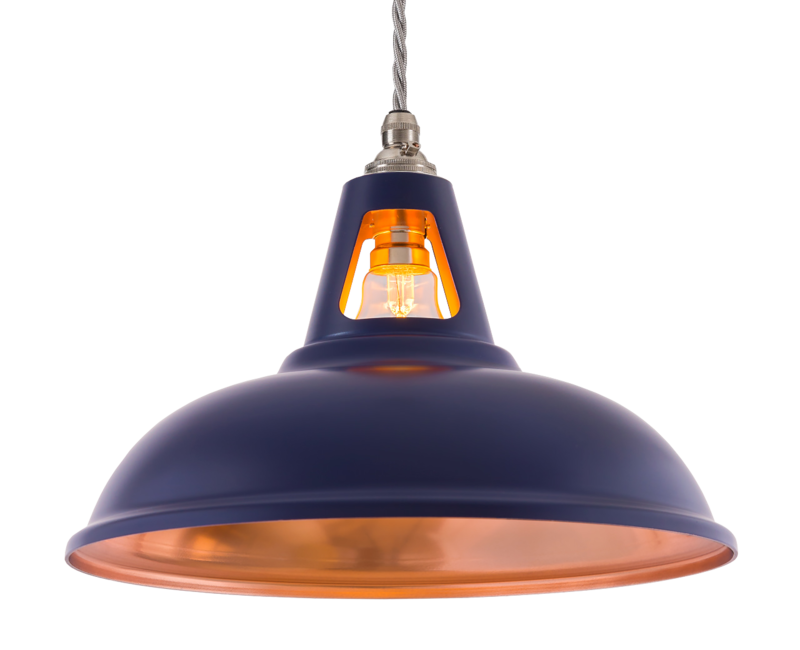 The iconic coolicon form, with its vented neck, reveals the two-toned finish. 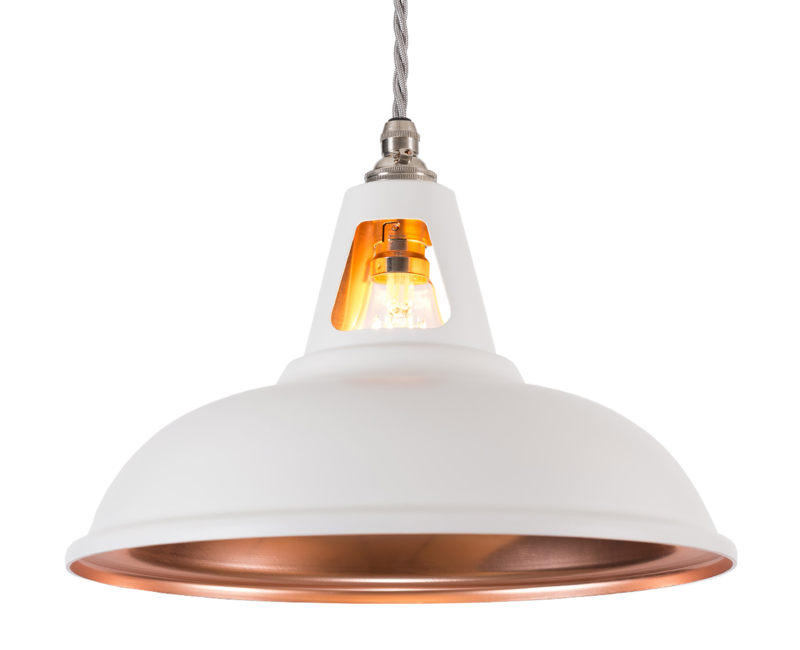 Ideal for use in kitchens, the copper glow escapes from the cutouts, casting ambient light, while also providing sufficient downlight.